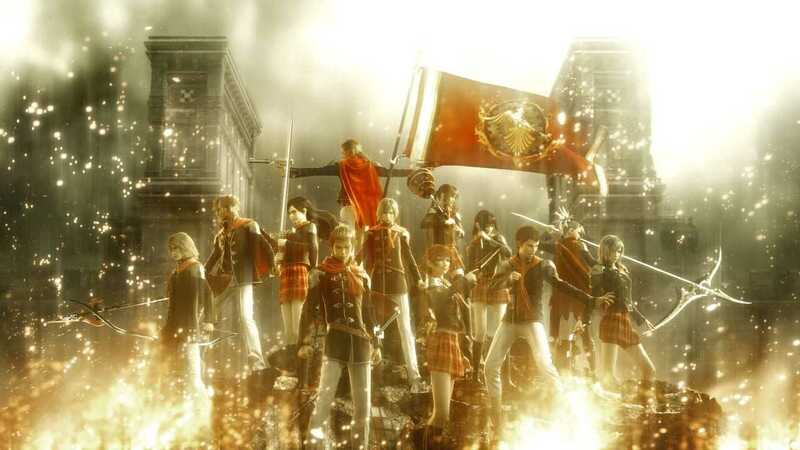 Originally released in Japan in 2011 for the PlayStation®Portable handheld entertainment system, FINAL FANTASY TYPE-0 will be coming to the West as an HD remaster for the PlayStation®4 computer entertainment system and Xbox One®, the all-in-one games and entertainment system from Microsoft..
Game Analysis Final Fantasy Type-0 is an action role-playing game developed and published by Square Enix for PlayStation 4 and Xbox One. 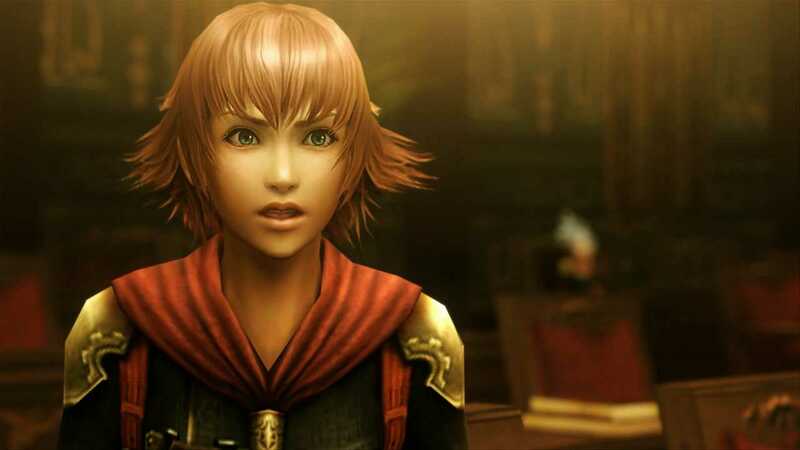 Type-0 is part of the Fabula Nova Crystallis subseries, a set of games sharing a common mythos which includes Final Fantasy XIII and Final Fantasy XV. 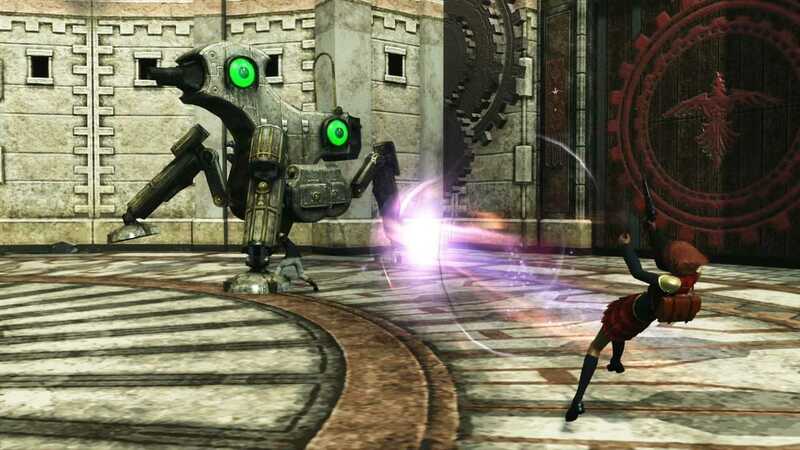 The gameplay is reminiscent of Crisis Core: Final Fantasy VII, with the player taking direct control of characters and taking them on missions and large-scale battles. 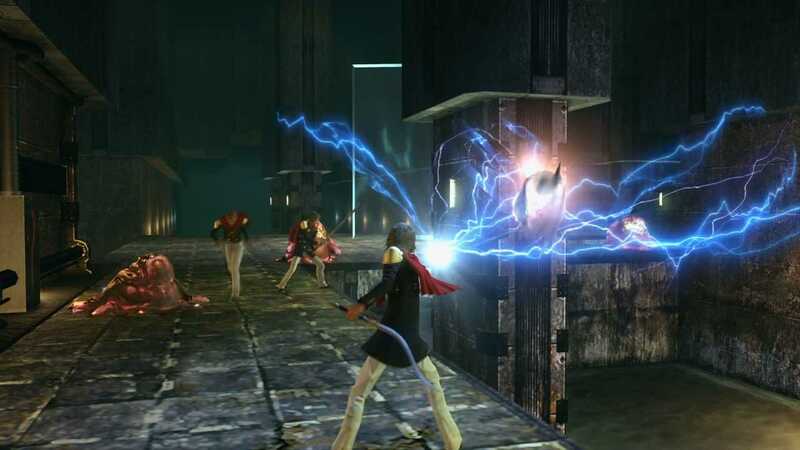 Outside of the graphical improvements, the HD version is largely identical to the original PSP version, although the original's multiplayer functionality was dropped, and additional difficult levels were implemented. 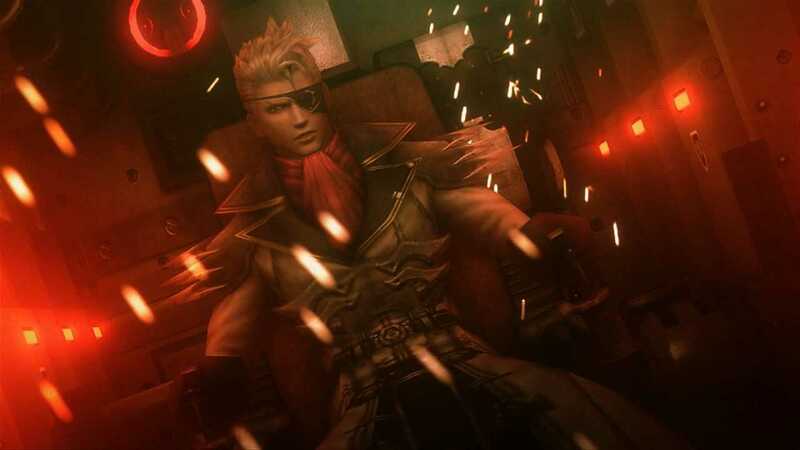 Copyright © 2014 - 2019 SocksCap64, All Rights Reserved. Logos, Trademarks, Pictures Belongs To Their Respected Owners. Powered By WordPress. 109 Queries in 0.605 seconds.